I simply love German Shepherd tricks! Heck, any dog tricks for that matter. But since the German Shepherd is my absolute favorite dog breed, well, I have a super fondness for them. What are your favorite dog tricks? And that made me think - I'll bet lots of other people have loads of favorite tricks that their dogs do too. So, would you guys like an place to share them with us all here? If so, here is your chance, your stage and your opportunity. We have pulled our chairs up and wait to see what your own GSD can do. 2) you could share a video with us all here too - just add the Youtube embed code, tell us a little about what we'll see in the video and boom - now the world is your audience! This is your chance to show off your dogs talents! 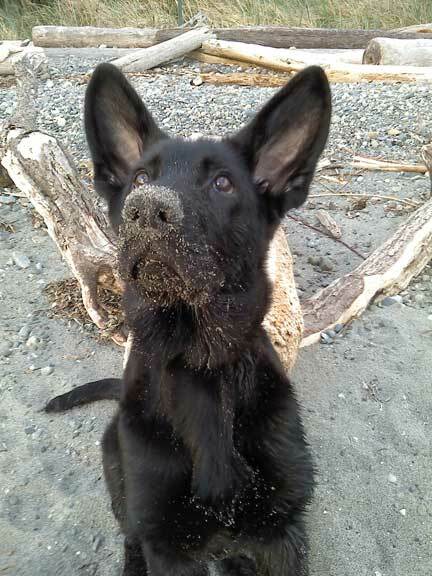 We would all love to hear all about what kind of tricks your German Shepherd Dog or puppy has learned. 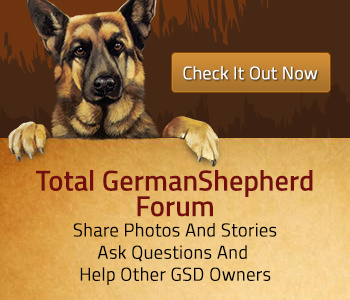 How many tricks does your GSD know? Can you explain exactly how your dog learned the tricks? How long did it take for them to learn? I can hardly wait to see what kinds of German Shepherd tricks your dog can do. (And I'll bet I'm not the only one too) - so submit away and let the fun begin!! Tell us all about your favorite dog tricks! Do you have a great story about your dogs best tricks? What exactly are they? How did they learn to do them? Got a video showing them actually doing it? Share all about it right here! Return from German Shepherd tricks to go to German Shepherd agility training.